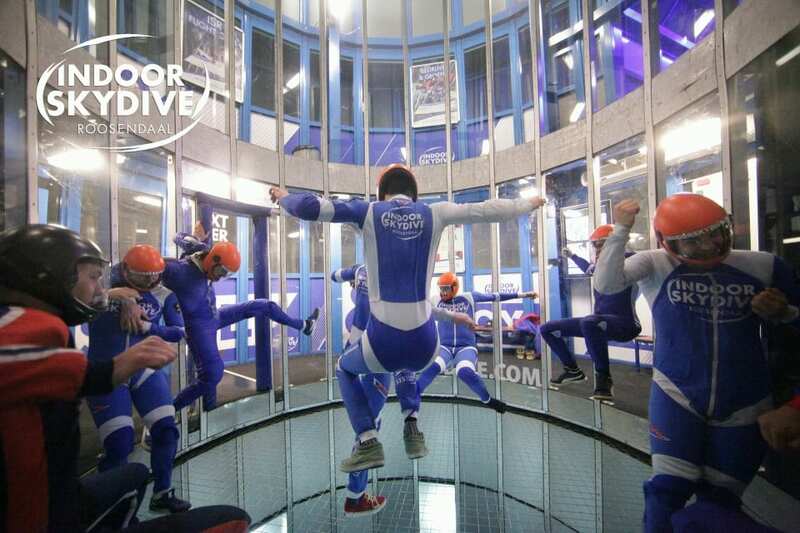 Share tunneltime and fly together! 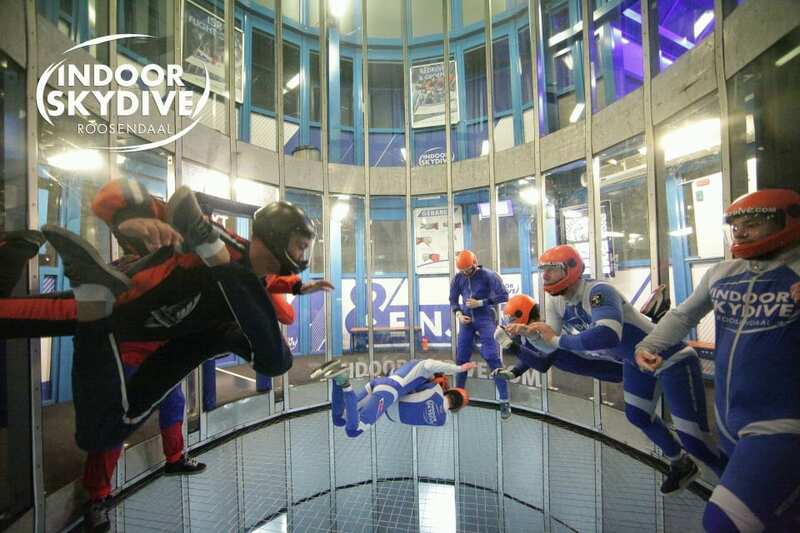 Share the air with other skydivers! Making minutes in the tunnel is our goal! 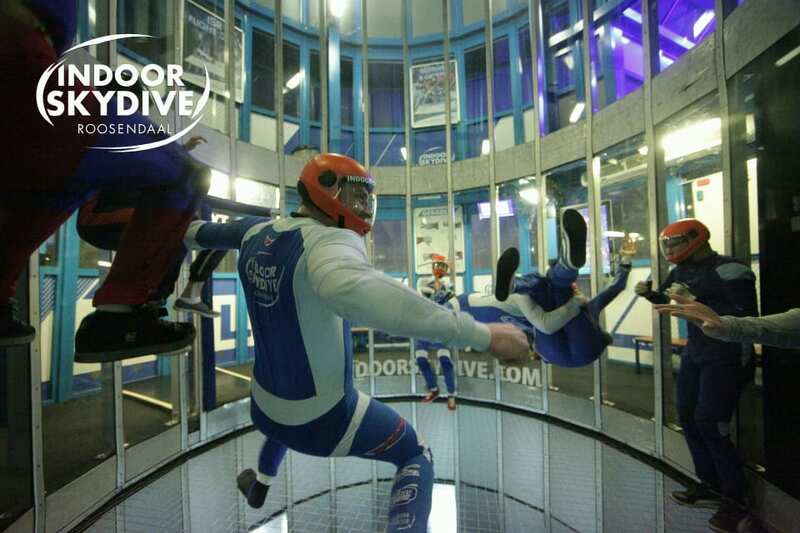 Indoor Skydive Roosendaal organizes a Huckjam 6 times a year. The purpose of a Huckjam? 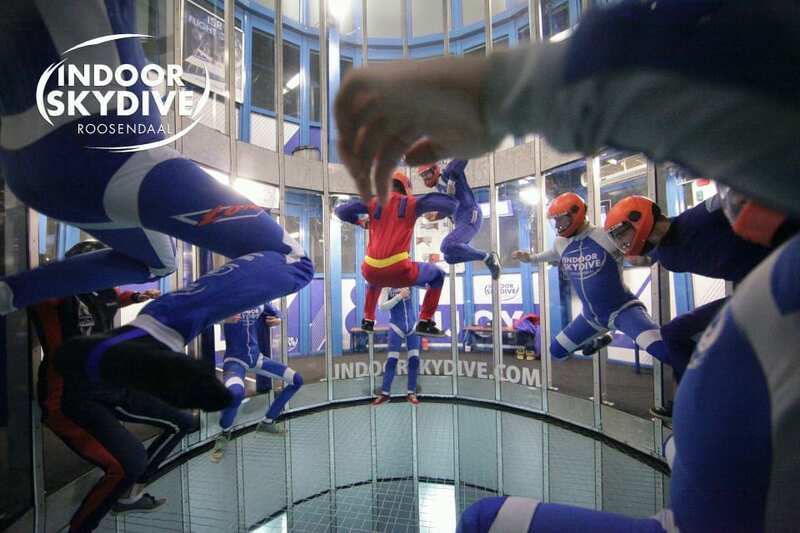 Throw as many man as possible into the tunnel and just make your indoor skydiving minutes! During a Huckjam the tunnel time is divided by the number of participants. 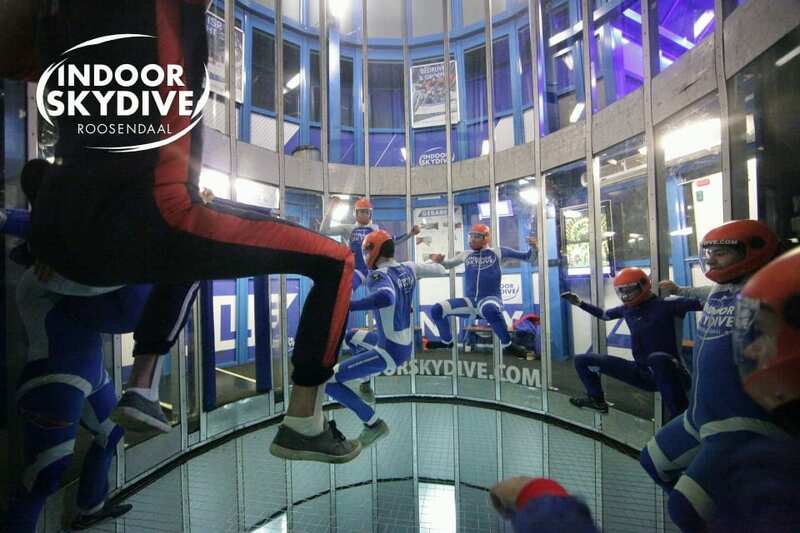 This makes it possible for you to indoor skydive more advantageously. The more participants, the more joy and more time they can share. 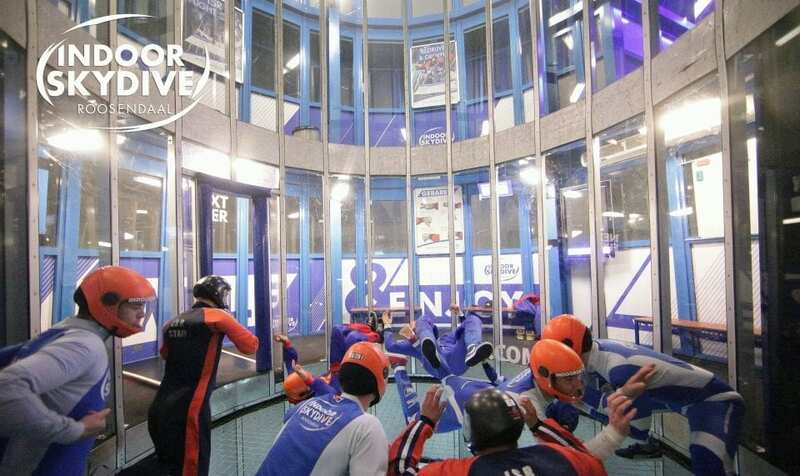 Depending on the number of participants, total tunnel time can be up to 40 minutes! The Huckjams are not online bookable. Please contact our back office via the form below, or call +31 (0) 85 902 0606.